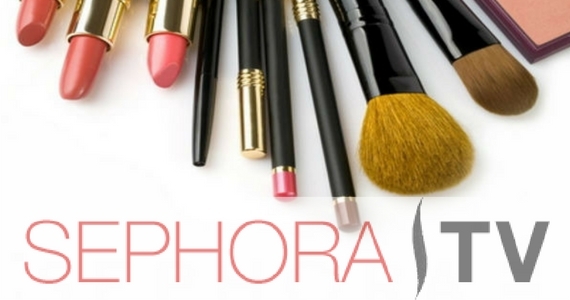 Master the delicate art of the smokey eye, get an introduction to contouring or even tips & tricks for making your features pop with free makeup tutorials from Sephora TV! ‘Tis the season for sickness! We all get a cough at one time or another, and it’s never fun! I hate being that person in a quiet room who JUST CAN’T STOP COUGHING! 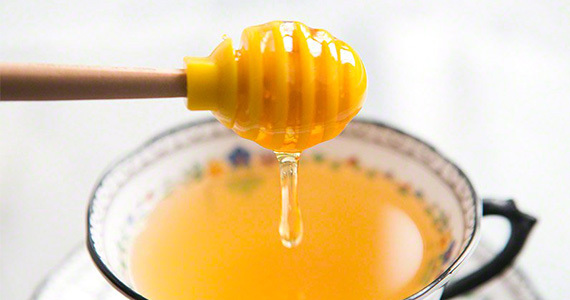 So here are some things you can do to get rid of your pesky cough and breathe easy again. 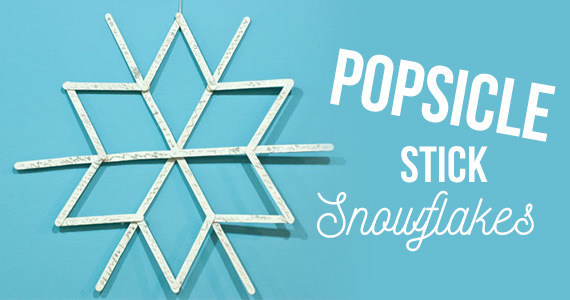 If you’re looking for a fun, creative and easy way to add a wintery touch to your home then you will love making these popsicle stick snowflakes. 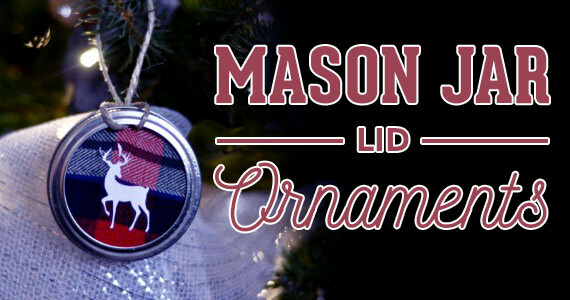 Your tree will be the best dressed when you make these rustic mason jar lid tree ornaments! 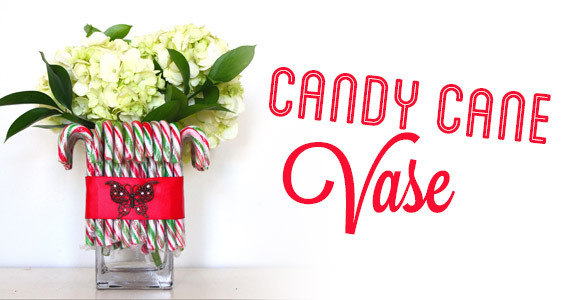 Check out these fully customizable decorations you’ll be making year after year. Are you looking for unique ways to decorate your home for Christmas? Look no further!